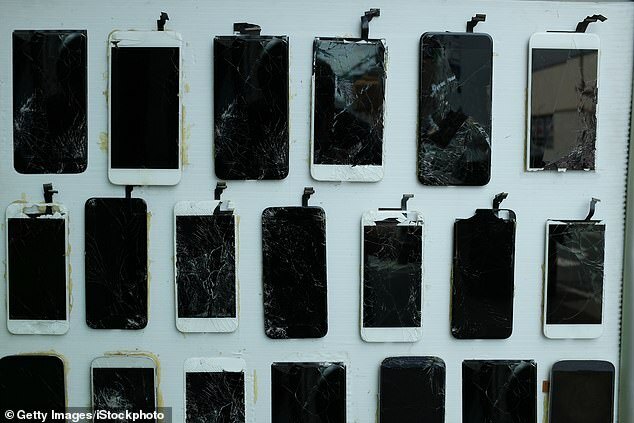 According to a report by Colorado Public Interest Research Group, CoPIRG, a feature called ‘activation lock’ which is meant to lock users’ iPhone’s in the event that they’re stolen or lost, also prevented 66,000 phones from being reused over a three year period. 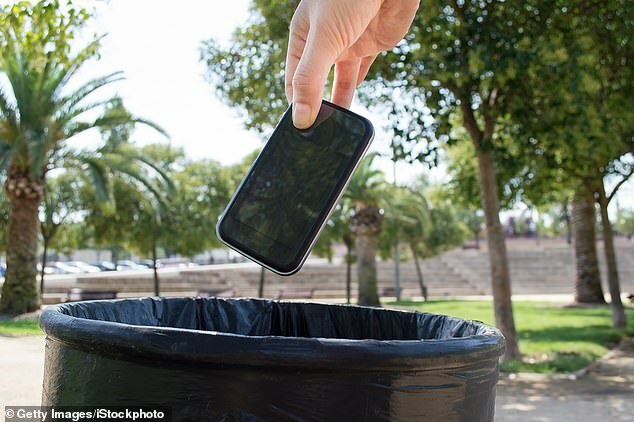 The Wireless Alliance, a nationwide electronics recycling facility who was cited in the group’s study, said that one in four phones they received in 2018 had an activation lock still present. ‘While the activation lock is intended to deter thieves by making stolen phones unusable and therefore not worth stealing in the first place, it has also resulted in making a surprisingly high number of donated or handed-down phones unusable, having negative impacts on our environment and the used phone marketplace,’ reads the report. ‘If someone does not turn off the activation lock on their phone before they drop their phone in a donation box, their phone can’t be reused as a whole device and will be unusable,’ reads the report.